Besides being the largest online repository for purchasing the Teachings of the Ascended Masters, did you know that the Ascended Master Library has free samples of dictations and lectures in both English and Spanish? 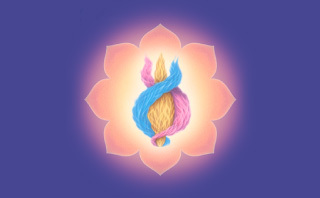 Simply go to the Ascended Master Library homepage and click on the Free Samples button to survey the latest offerings. Violet flame and other decree sessions…and much more! Right after you log into AML with your Summit Lighthouse account information, simply click on the tutorial at the top of the menu. Choose from over 2,500 titles and more than 4,000 hours with the new easy search function. 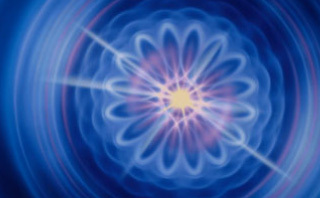 Find audio files by ascended master, conference event or keyword. Over 1700 dictations by the ascended masters on the spiritual path and how to attain your mastery. 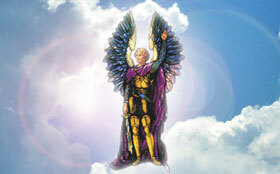 Spiritual songs to the angels, ascended masters and hierarchs of the nature kingdom. Violet flame, protection and healing decree services for your devotions, chakra alignment, karma balancing, aura cleansing and anchoring peace on the planet! 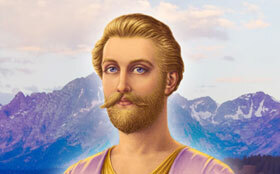 Now you can build your own ascended master library quickly and easily…in 4 easy steps! We think you'll love the simplicity (and we already know you love the content!). To make this launch irresistible, visit our new website today and listen to 2 specially chosen dictations, 2 landmark lectures and 1 fiery decree session…absolutely free! Search, buy, download and listen to your choice of thought-provoking and inspiring spiritual wisdom in 4 easy steps! Once you save your audio files to your computer, you can load them and play them on your favorite device…. your MP3 player, Android device, iPad, iPhone, iPod Touch, Mac or PC without restriction 24/7! Give the new Ascended Master Library a try. Open Your Account Today!